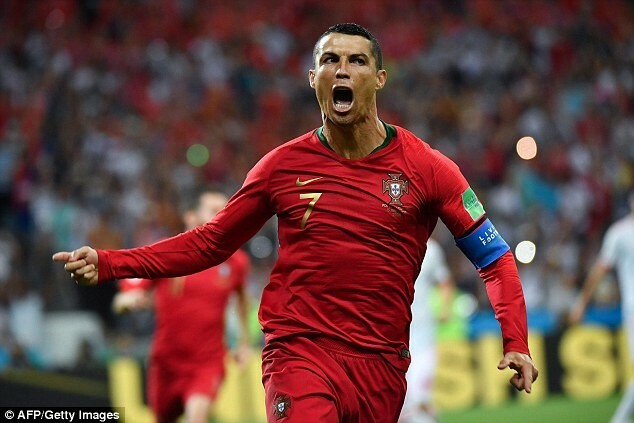 The guidance is said to be part of a manual on Russian culture delivered to executives, coaches, players and journalists travelling with the Argentine team to the tournament. According to Mail Online, the seminar was delivered by Russian language expert Dr. Eduardo Pennisi and organised by the Social, Sports, and Sustainability Commission of the Argentina Football Association (AFA). 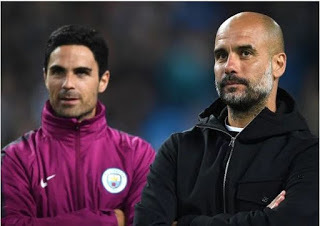 It was reported that those traveling with football star, Lionel Messi and other players to the were shocked to be given tips during a seminar which took place on Tuesday. 'Many men, because Russian woman are beautiful, just want to get them into bed. The manuel also hinted that the delegate of the Argentine Football Association will find plenty of beautiful Russian women to seduce so they can afford to be 'selective'. It says: 'Normally Russians girls pay attention to the important things. But of course, you will find girls who are concerned about material things, how much money you have, if you are handsome. 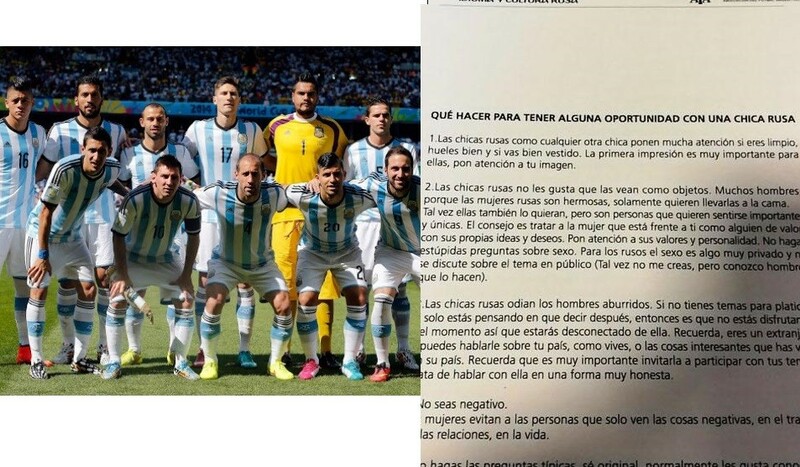 Meanwhile, following the backlash received online, the Argentine Football Association has apologised claiming that they didn't go through the material before authorising it.